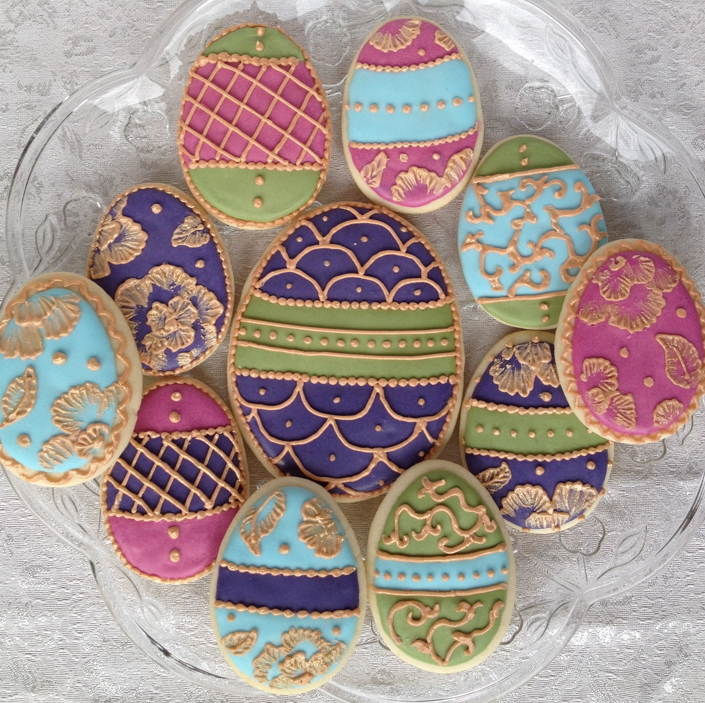 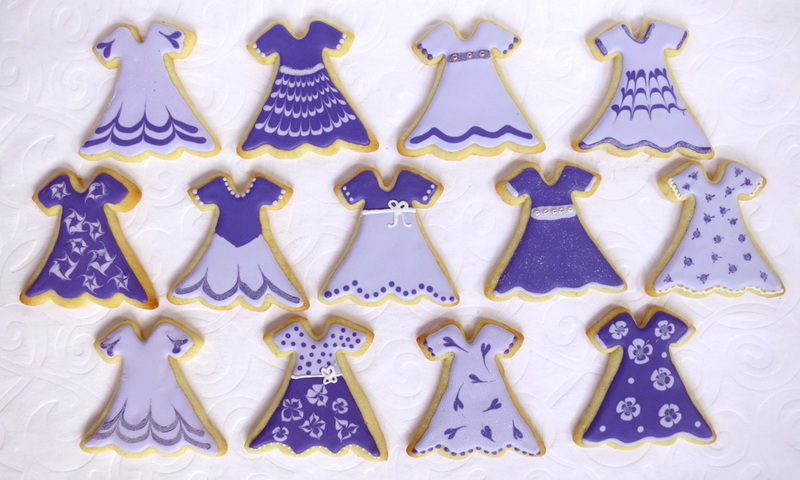 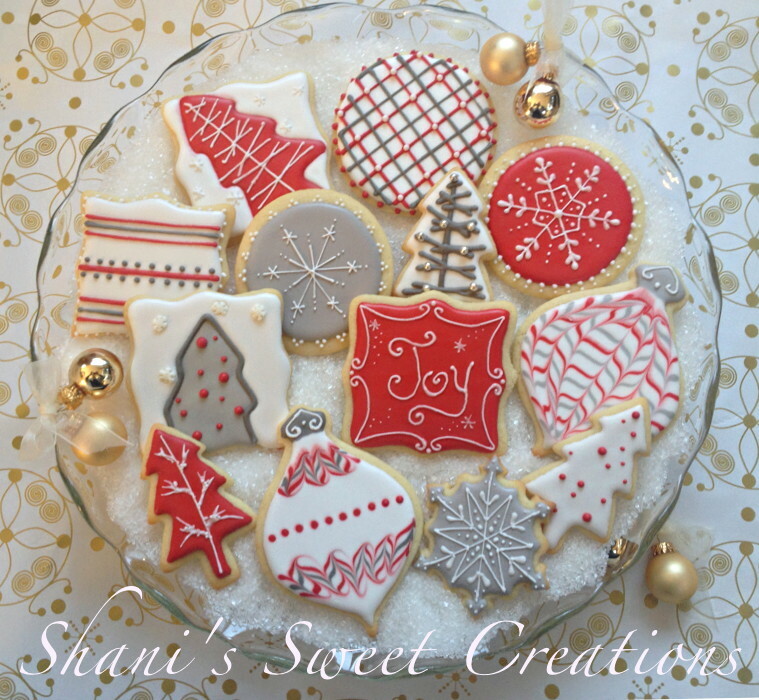 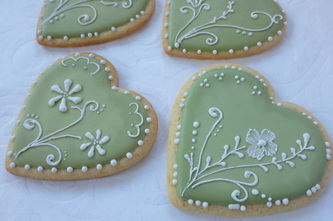 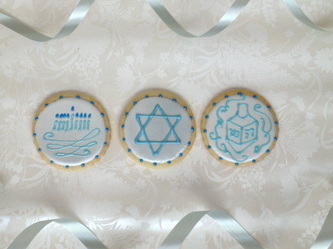 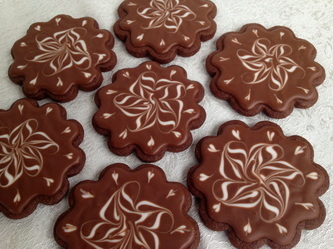 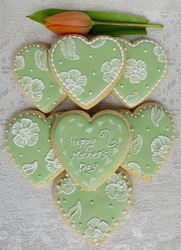 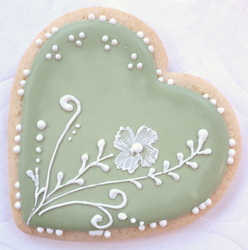 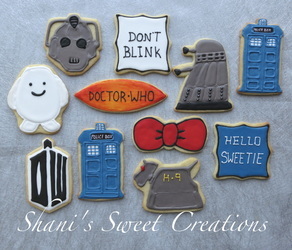 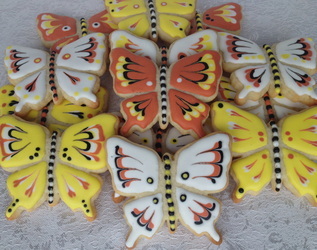 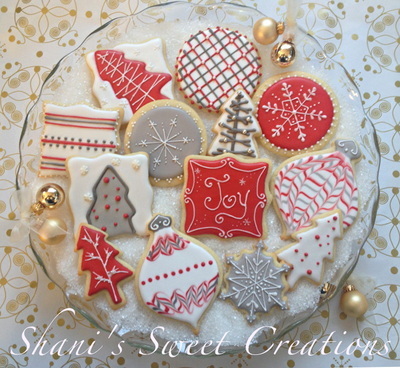 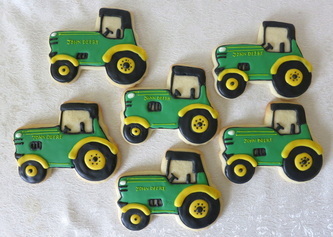 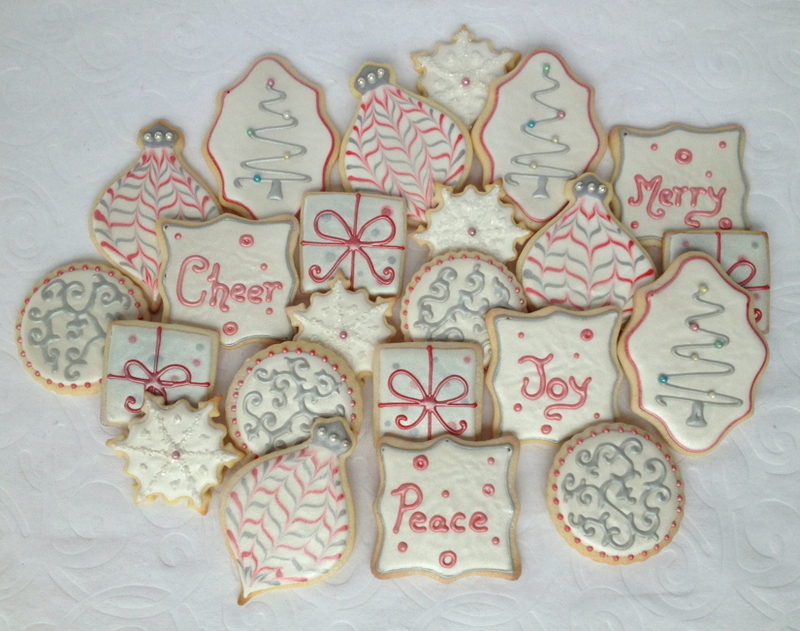 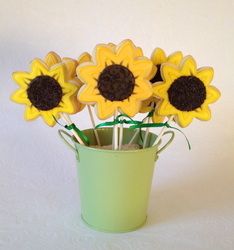 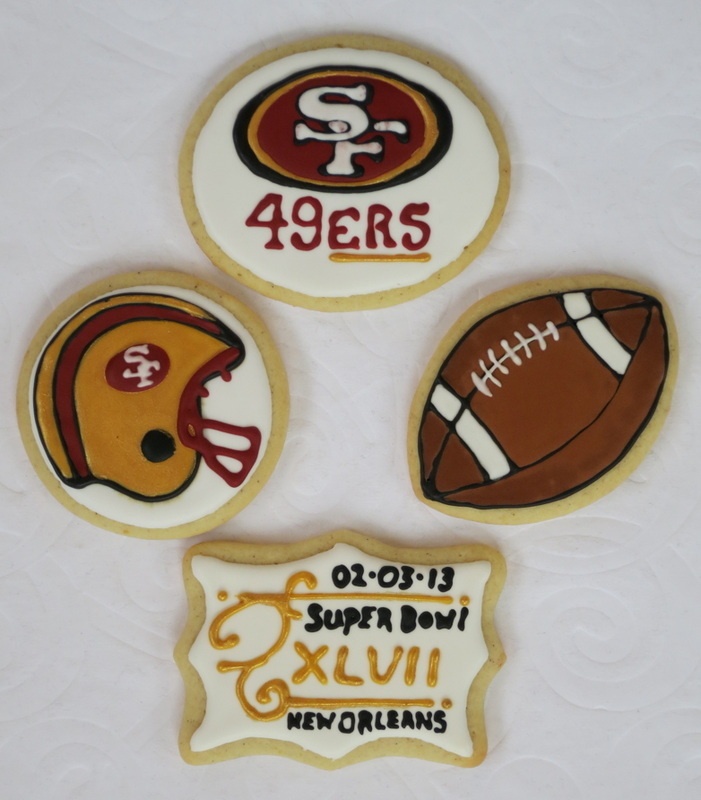 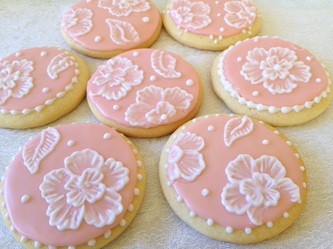 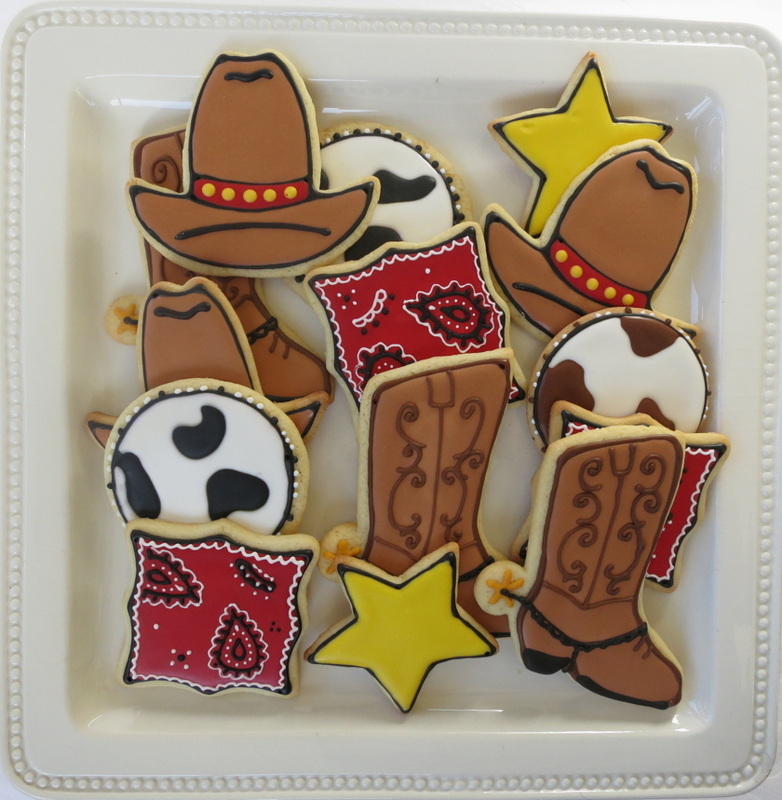 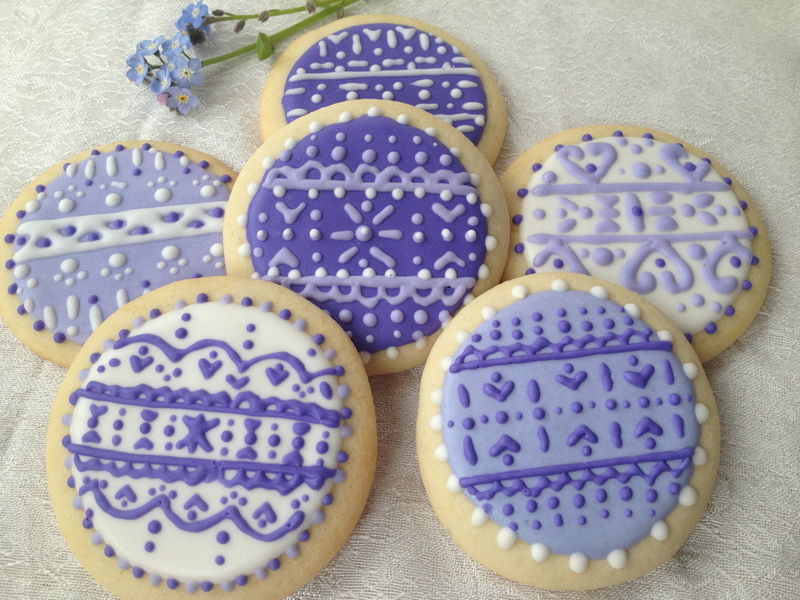 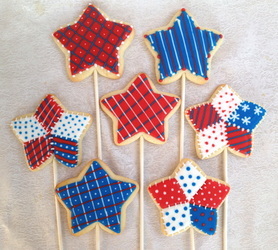 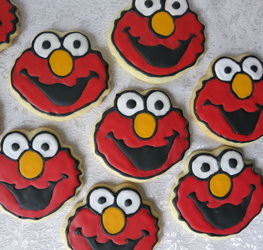 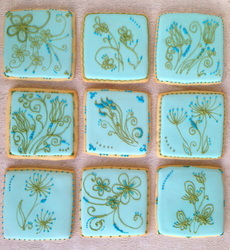 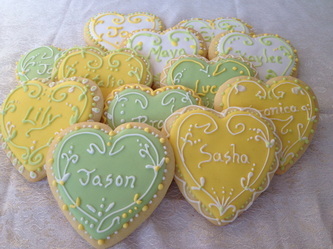 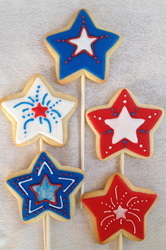 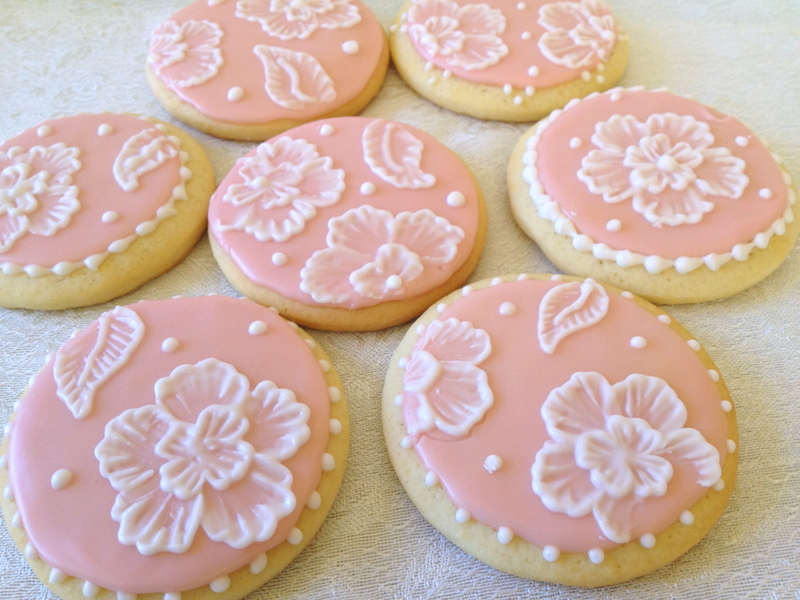 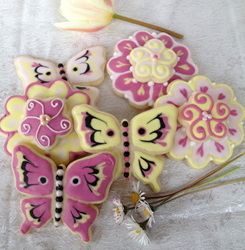 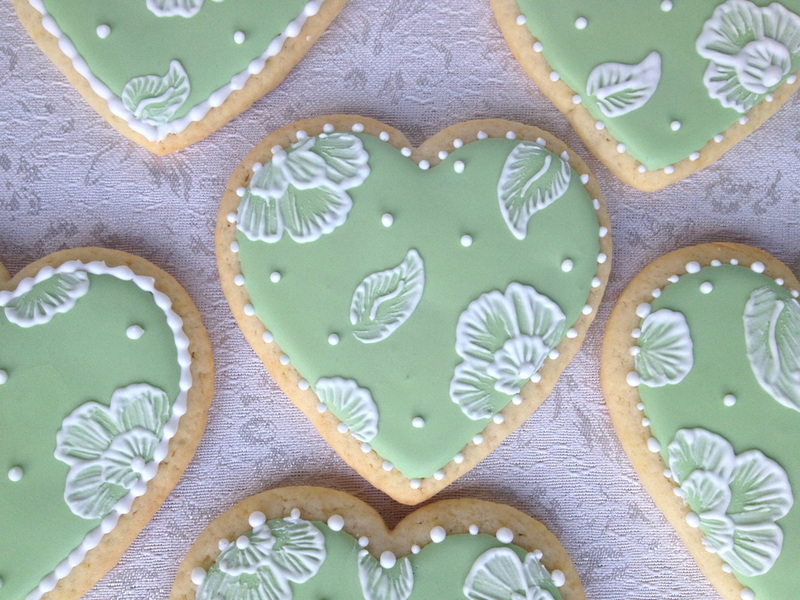 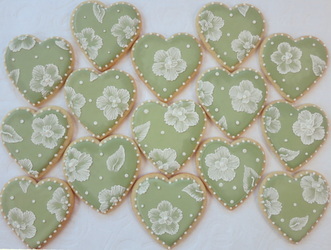 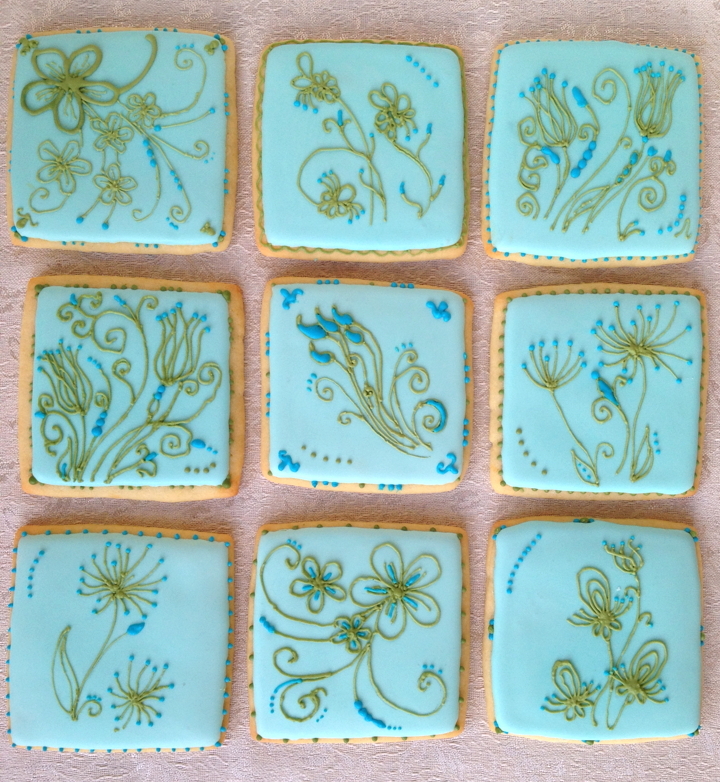 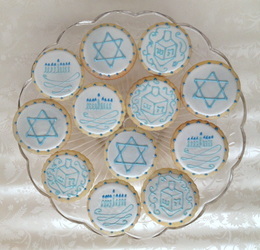 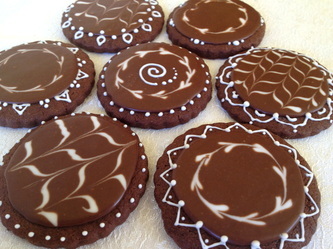 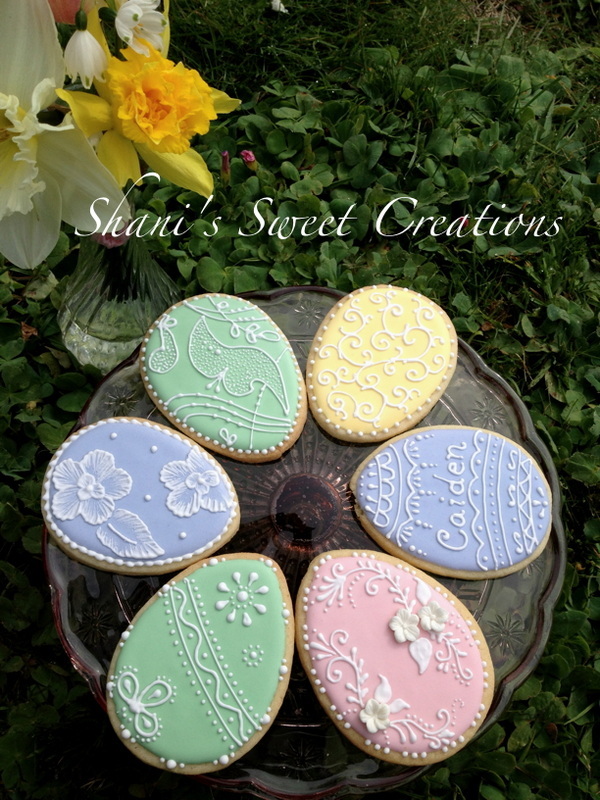 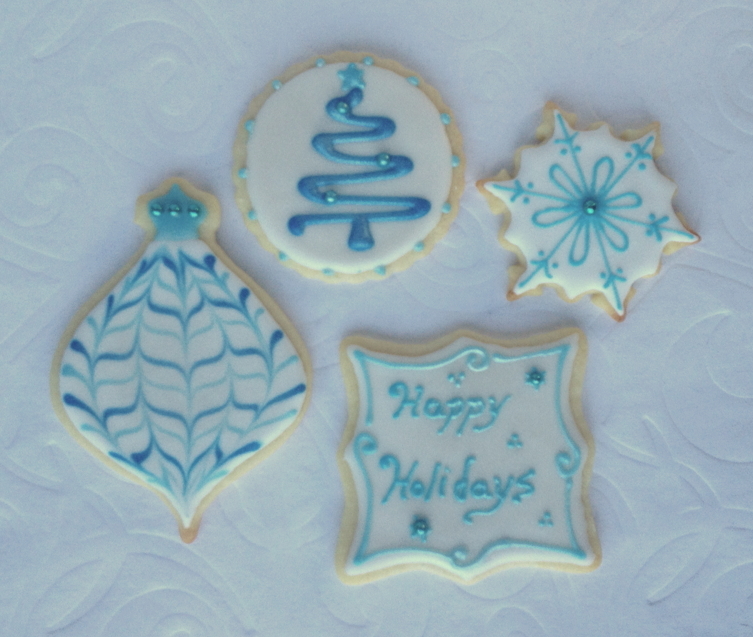 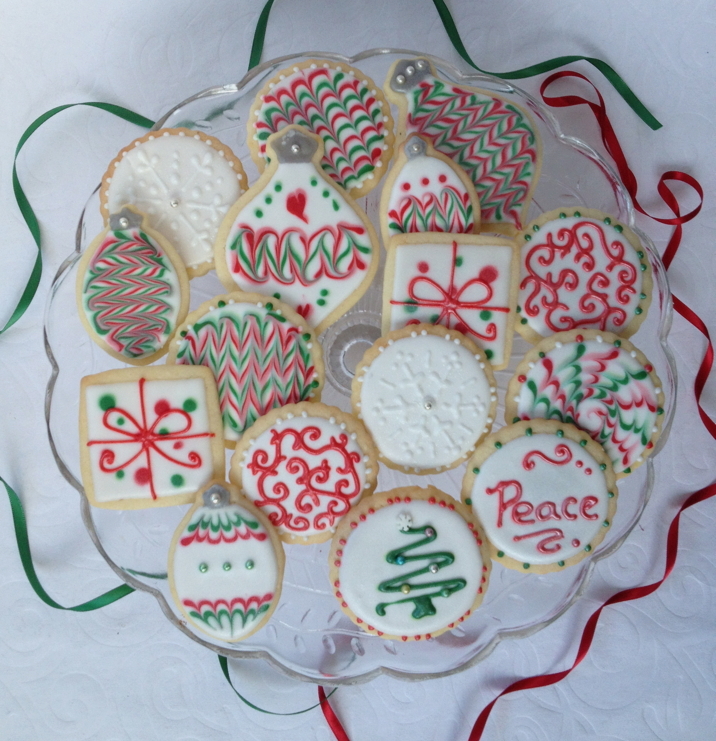 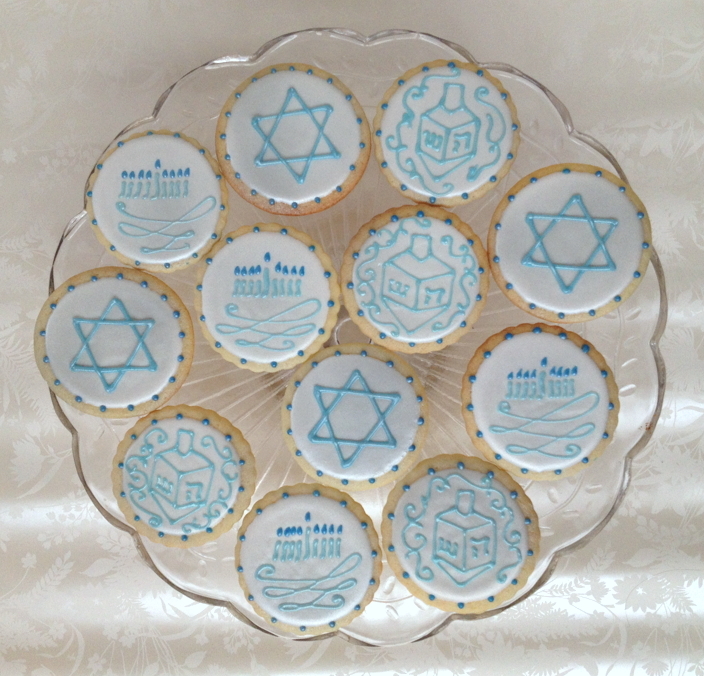 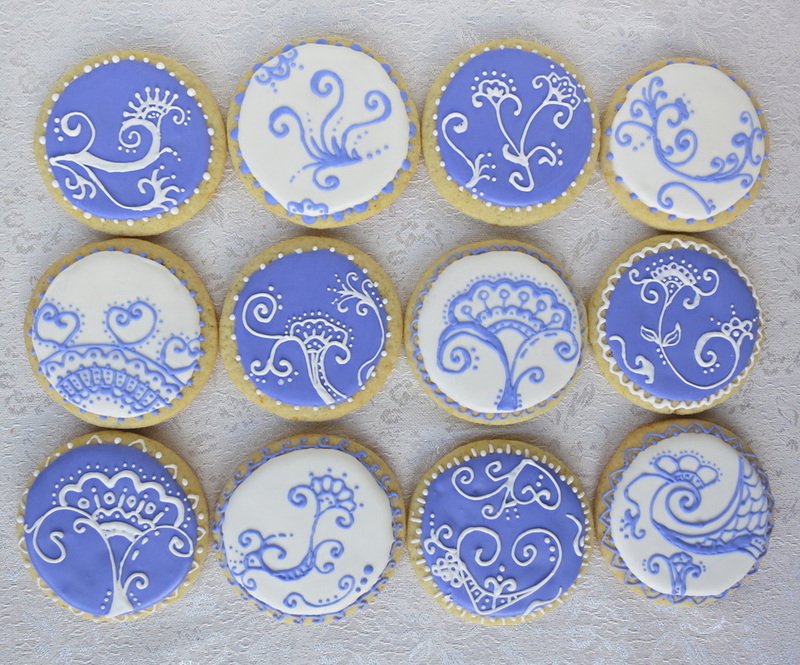 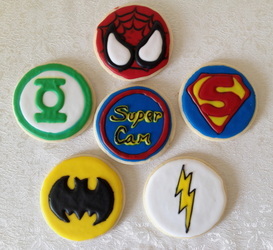 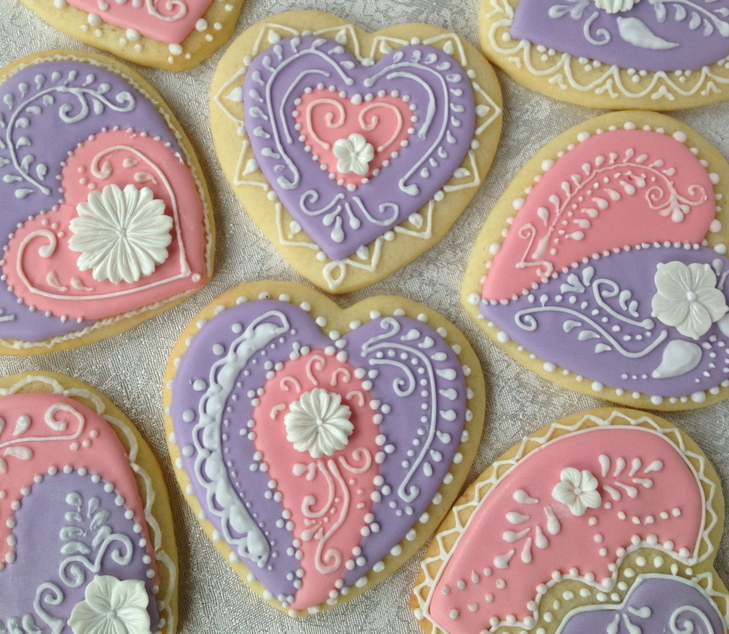 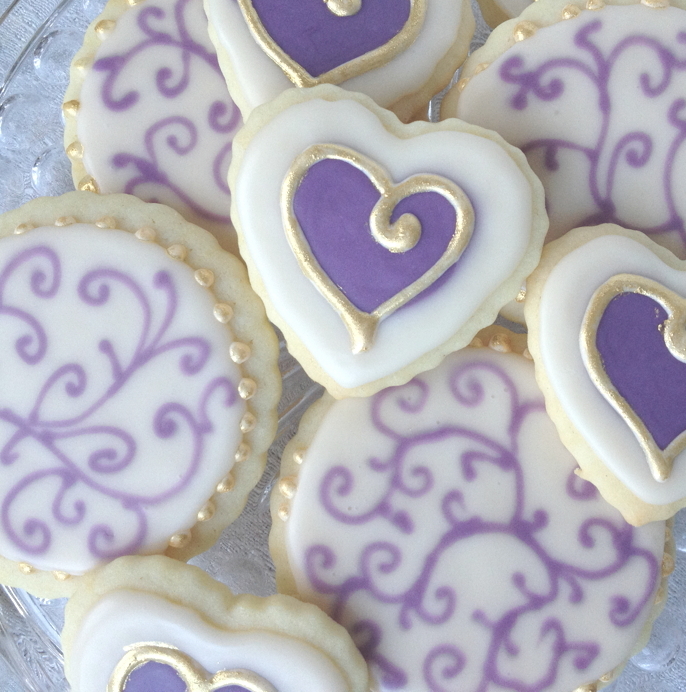 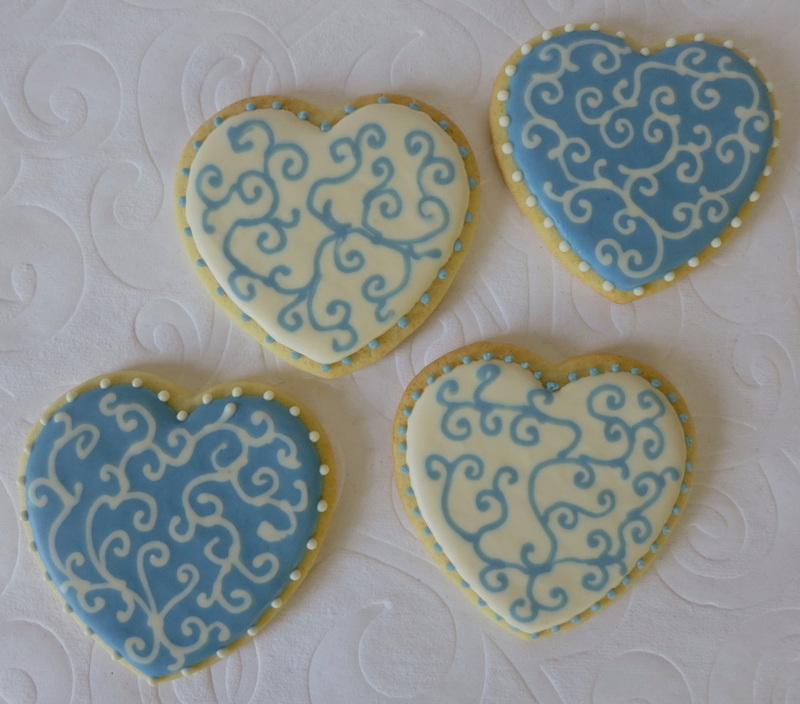 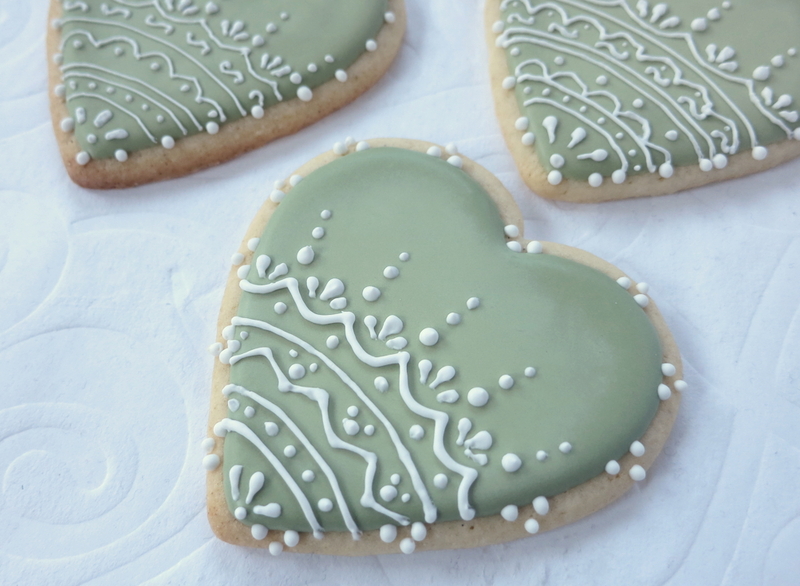 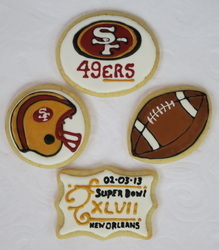 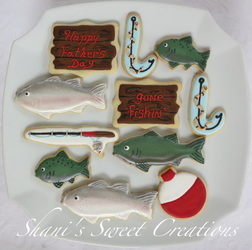 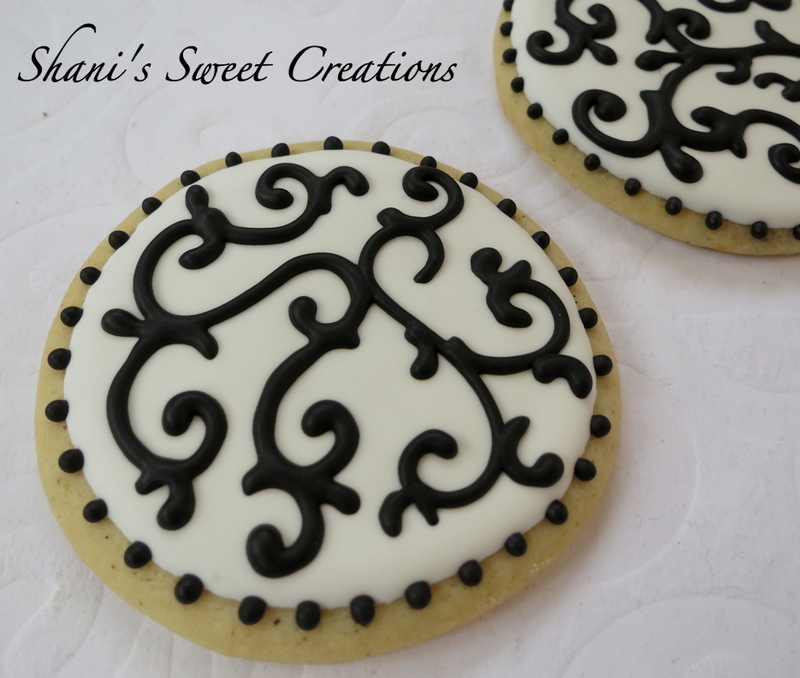 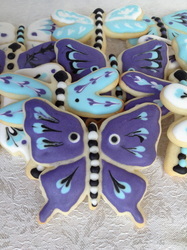 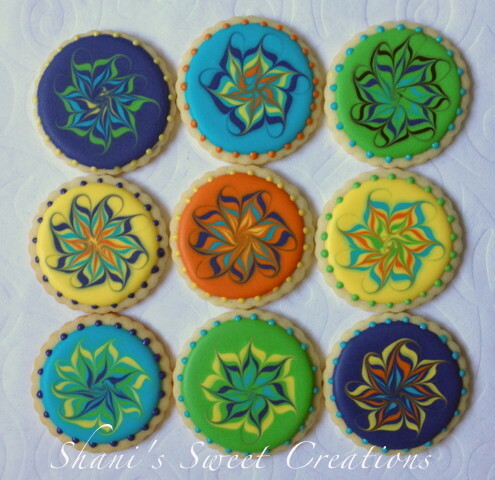 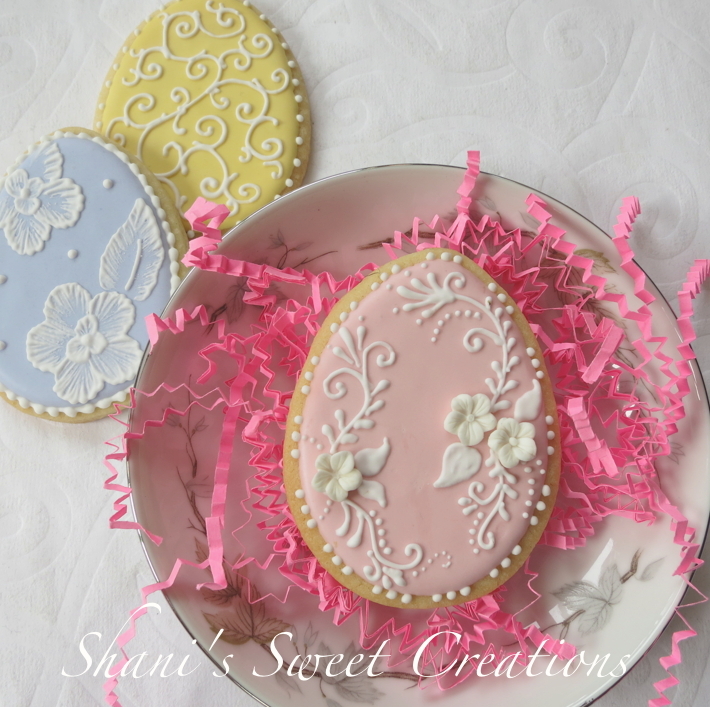 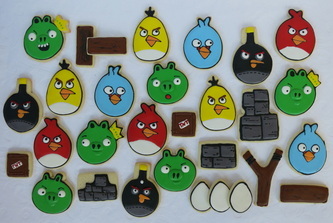 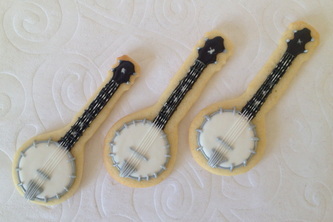 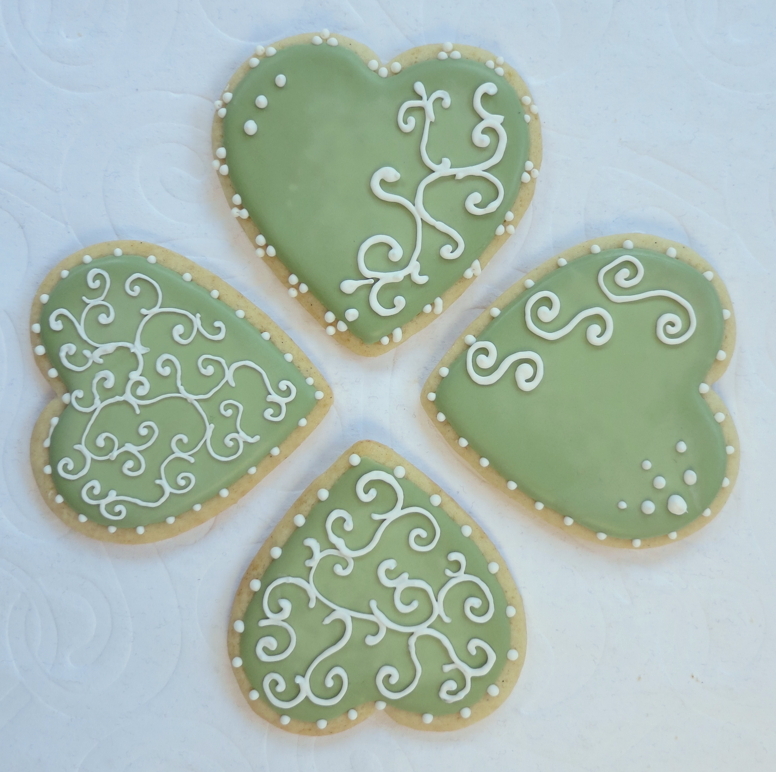 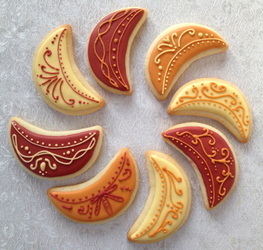 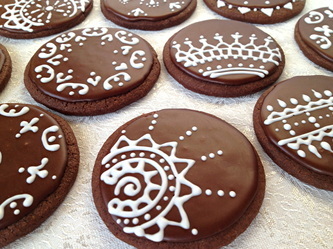 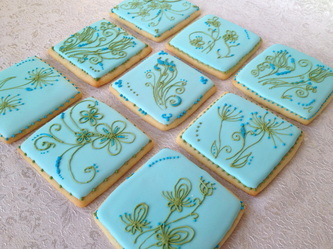 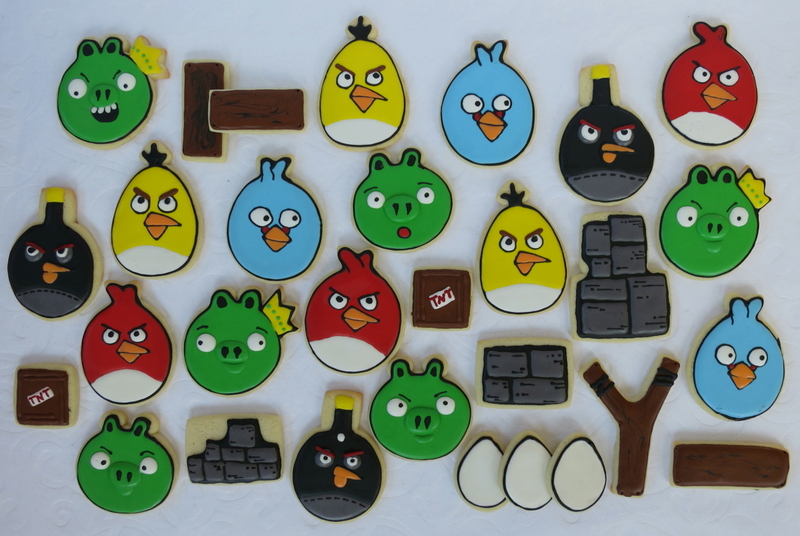 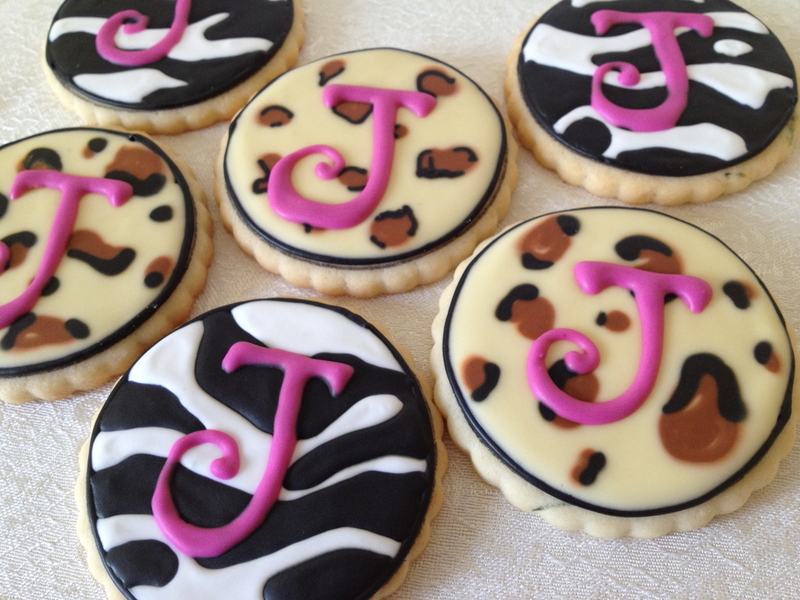 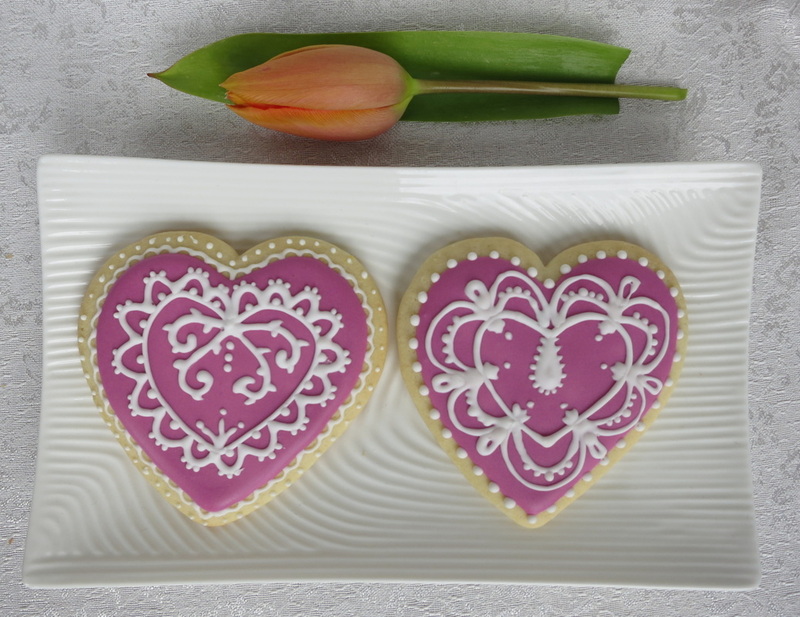 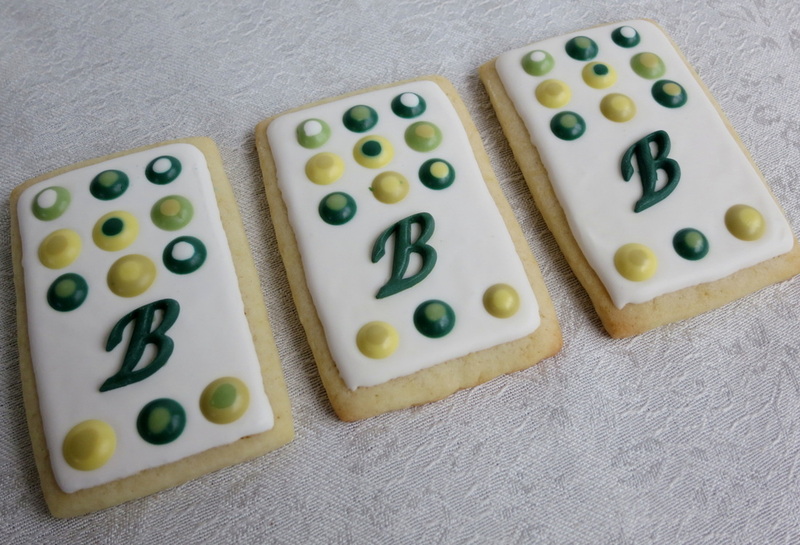 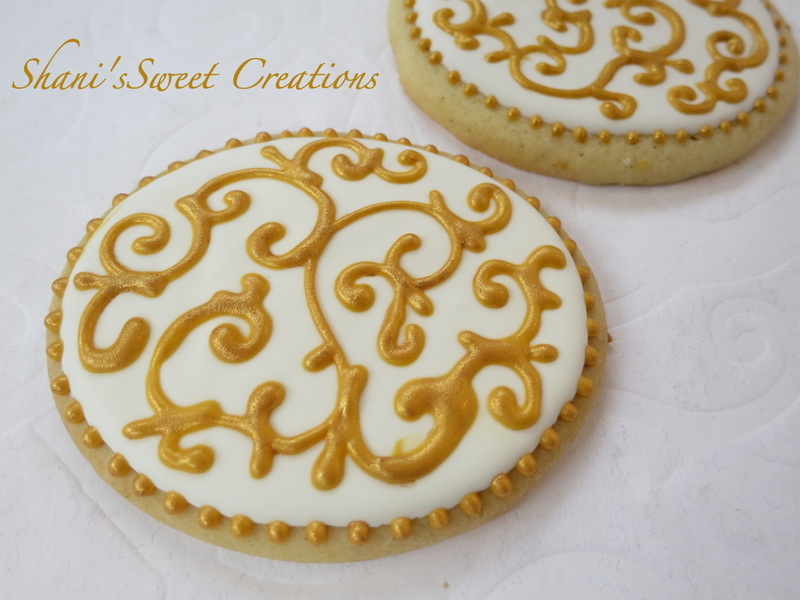 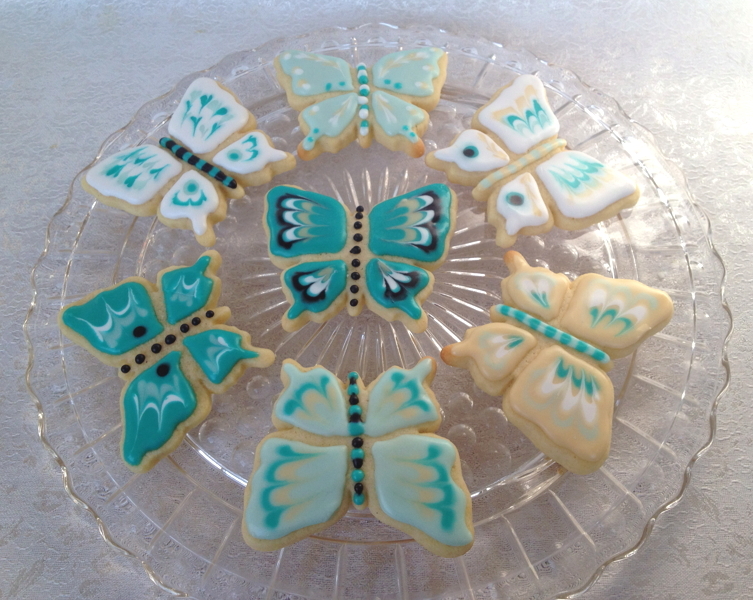 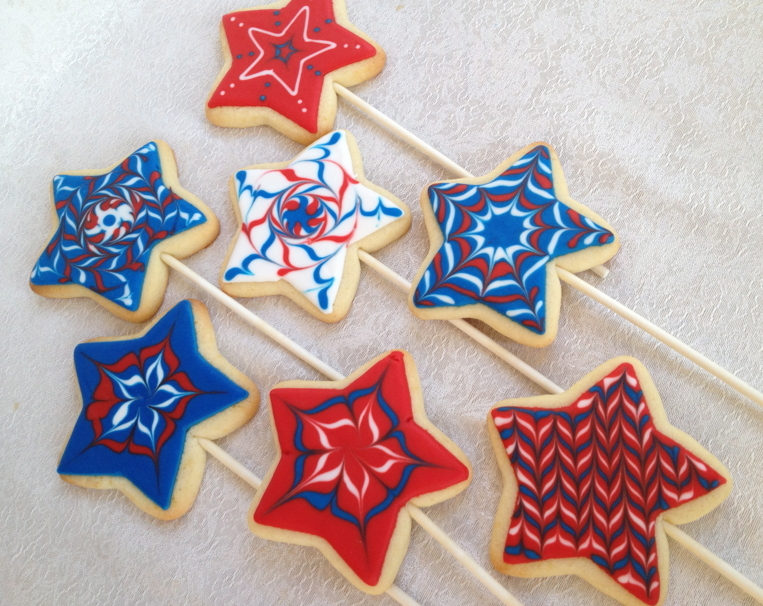 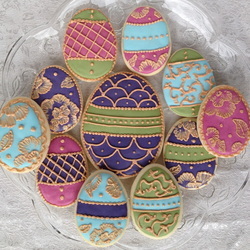 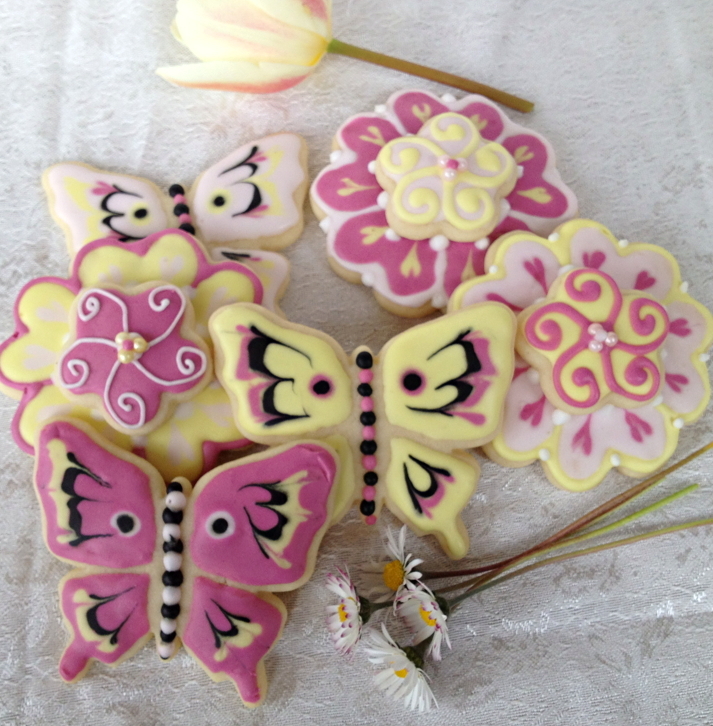 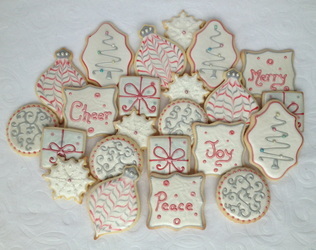 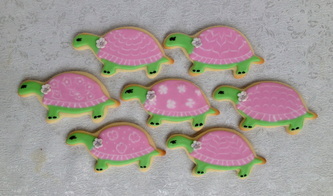 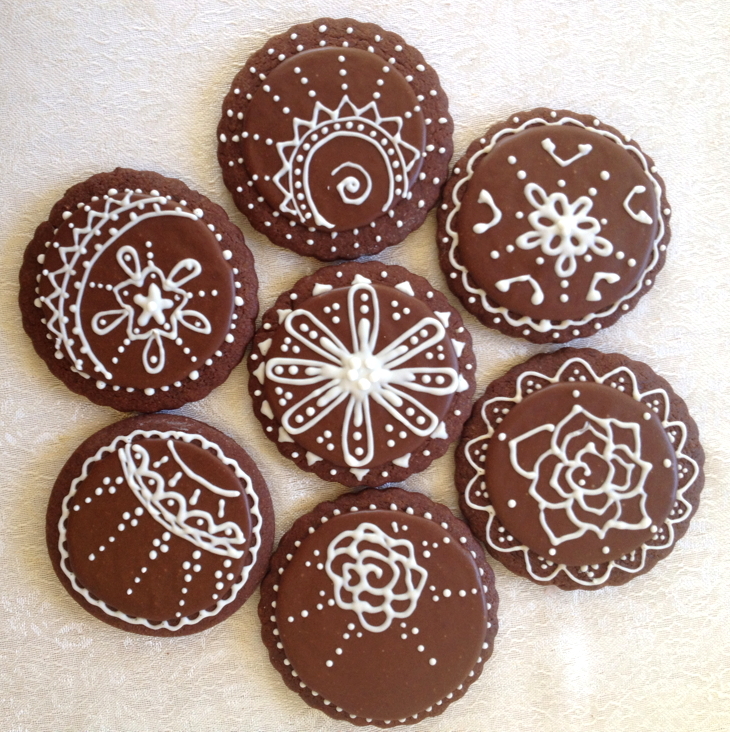 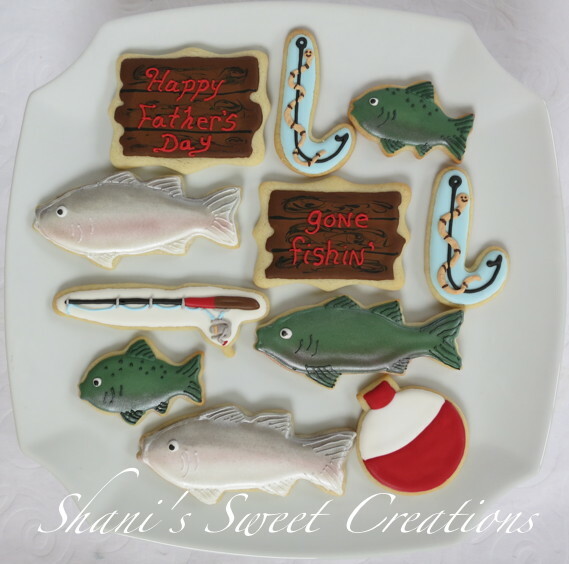 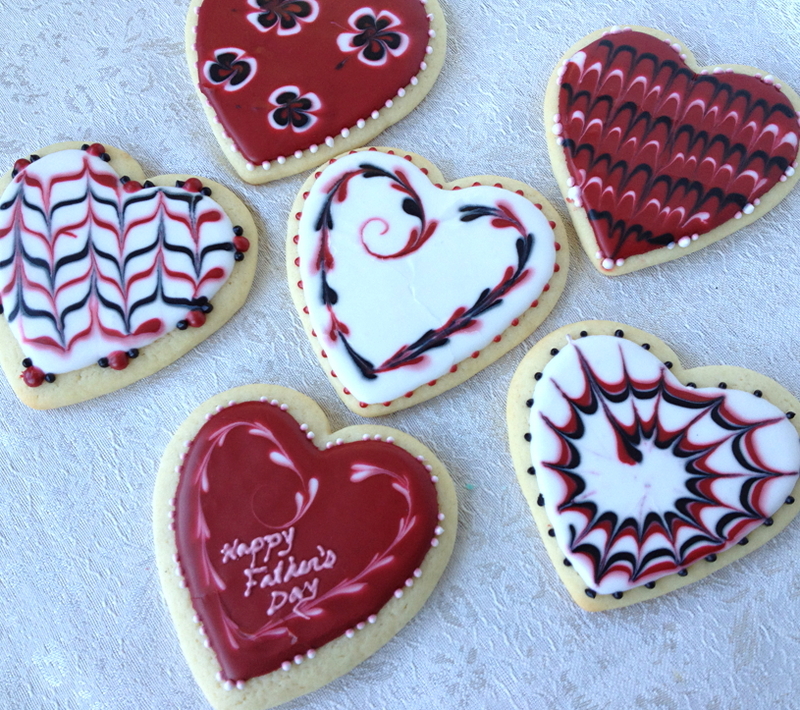 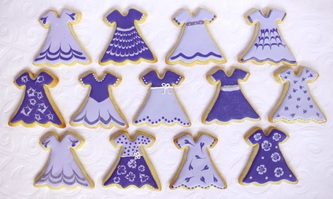 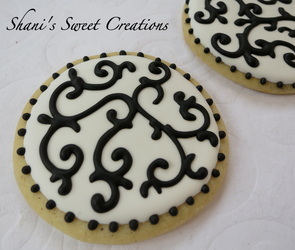 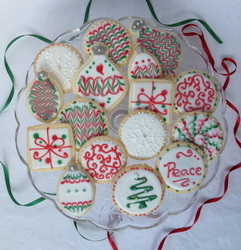 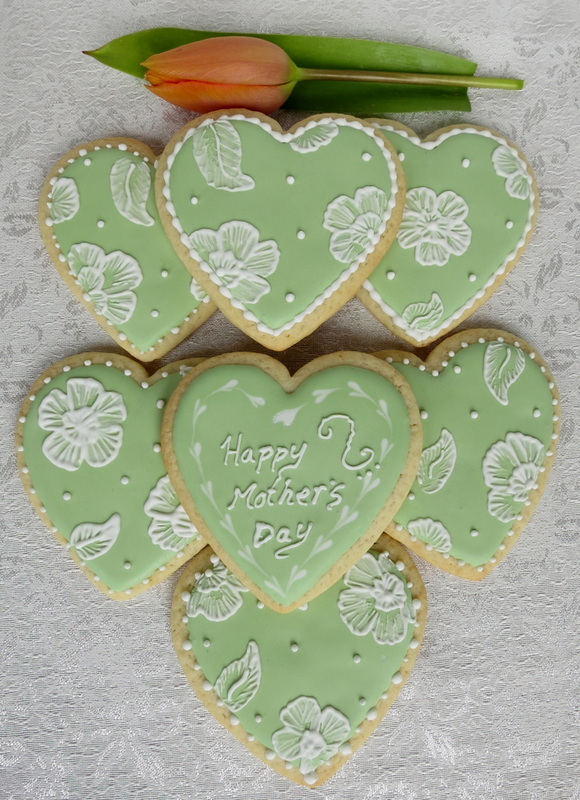 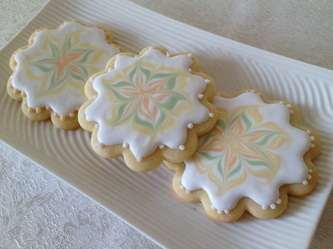 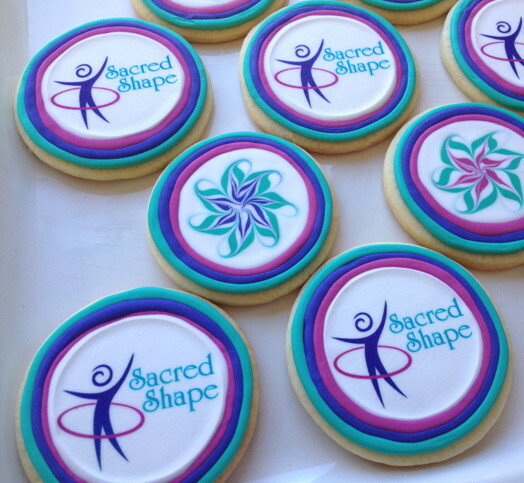 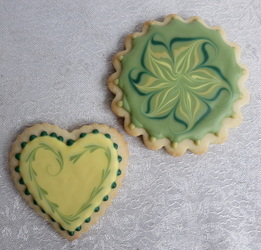 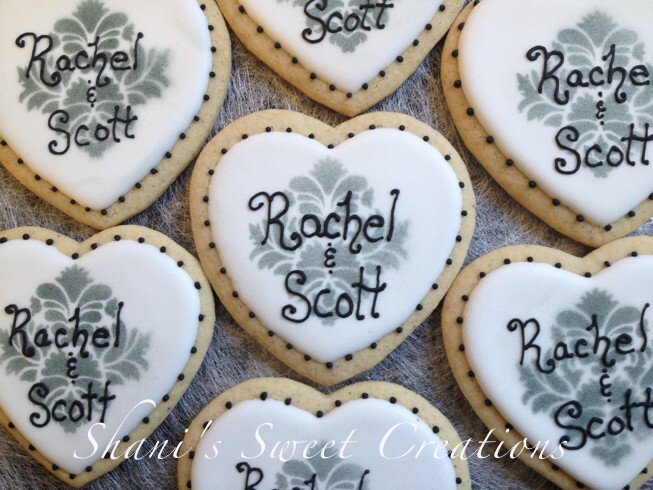 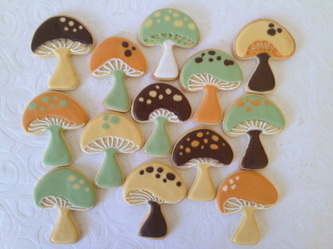 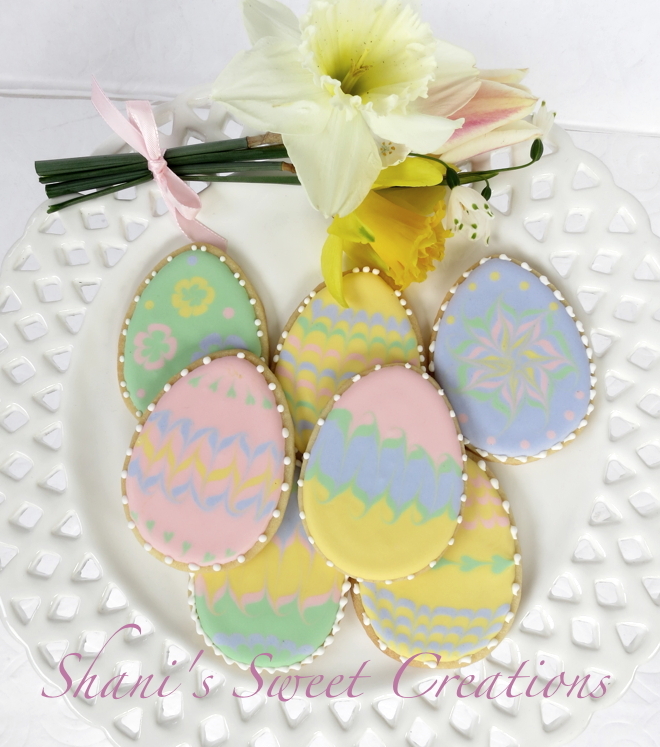 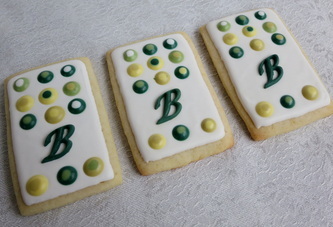 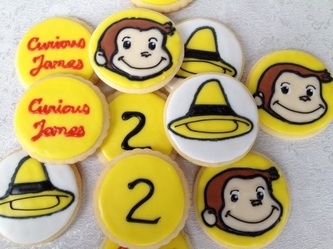 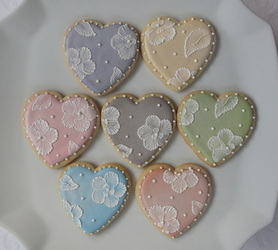 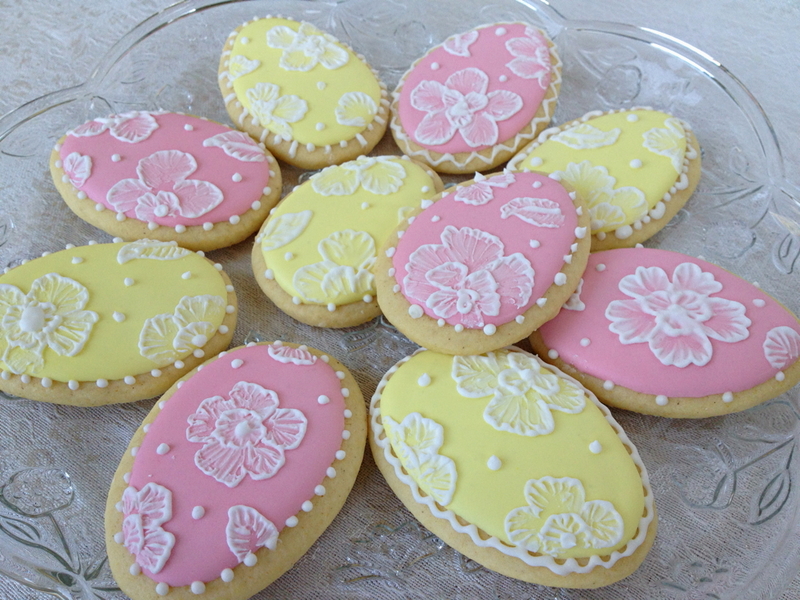 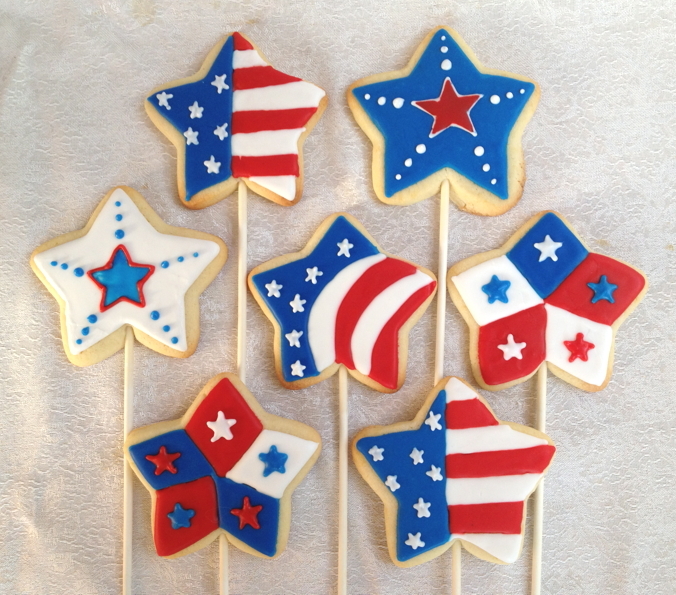 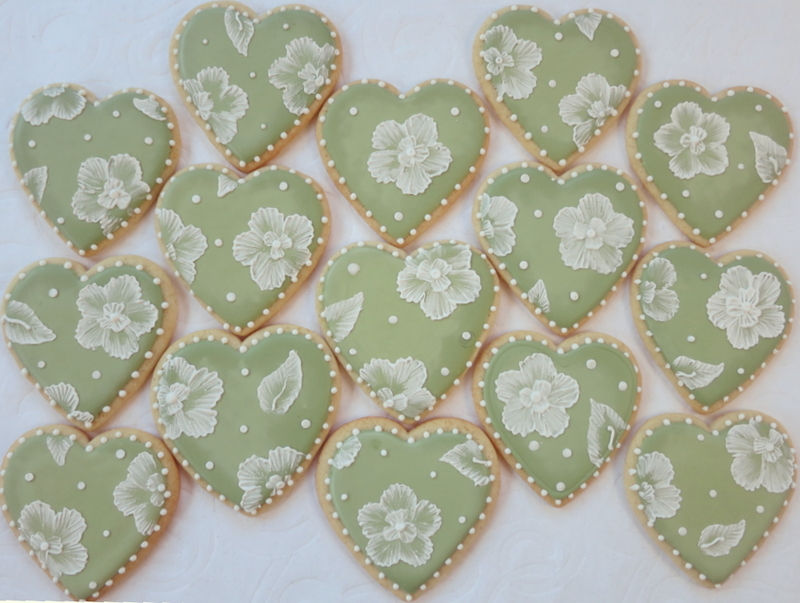 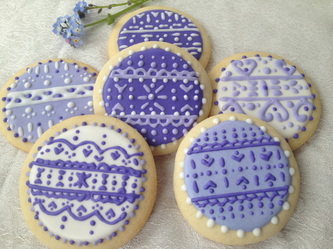 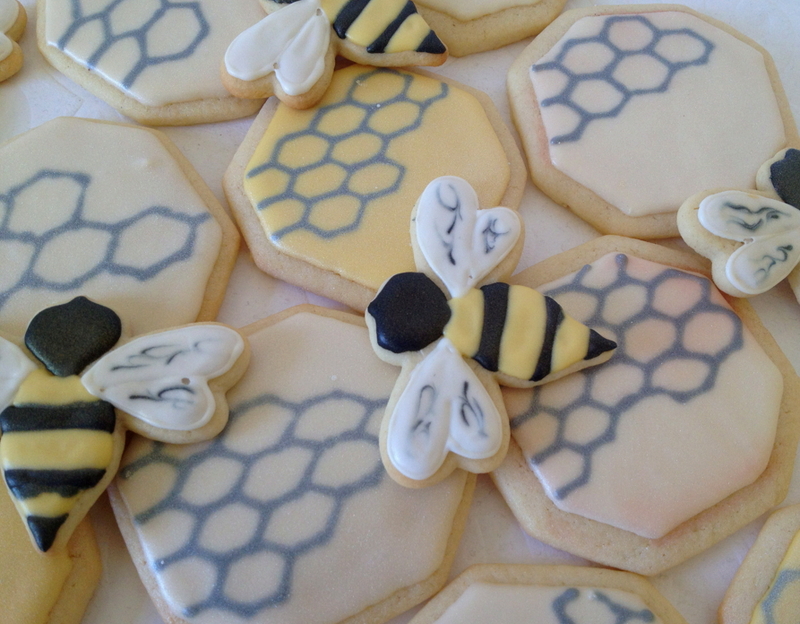 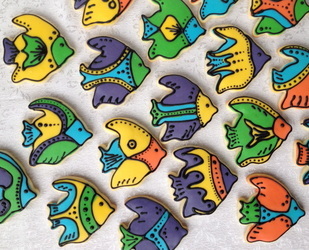 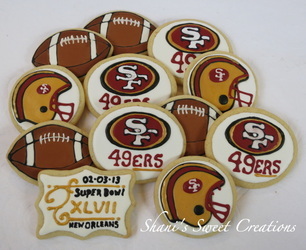 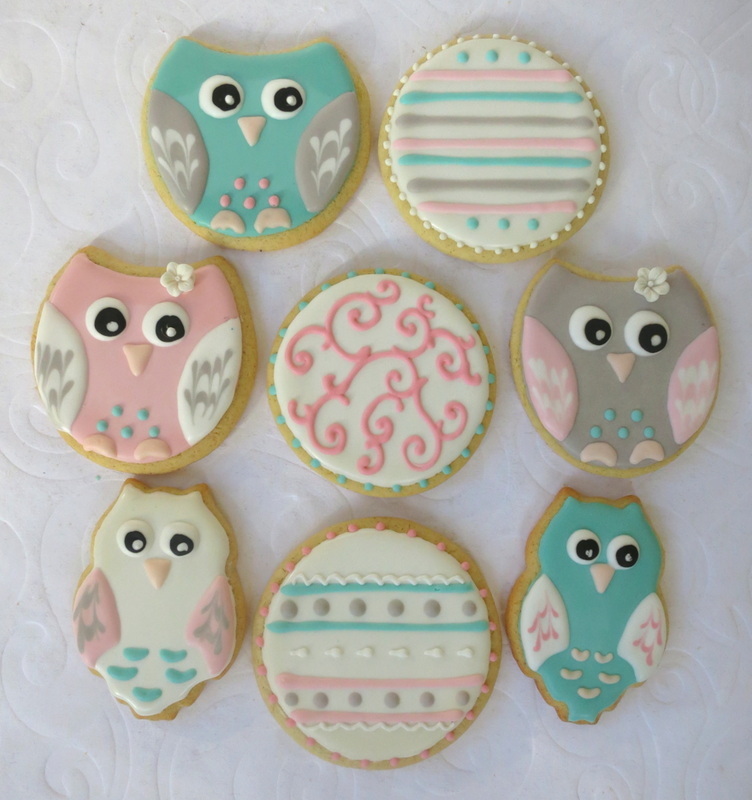 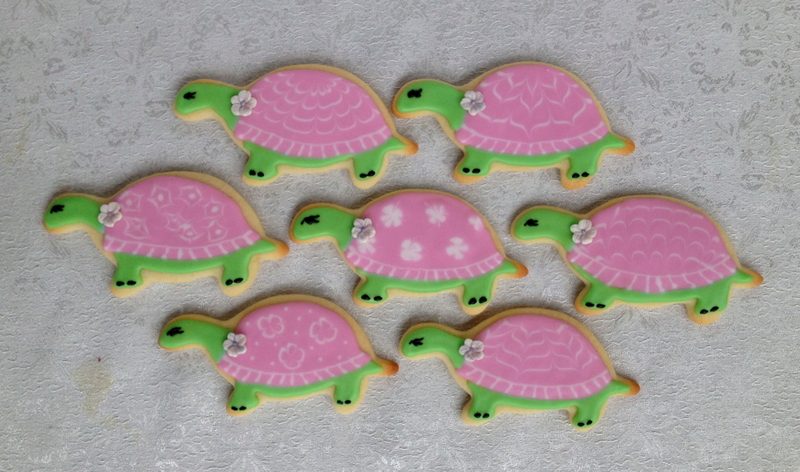 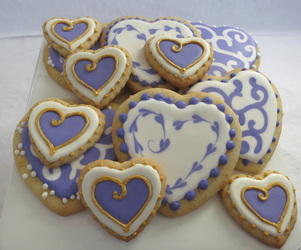 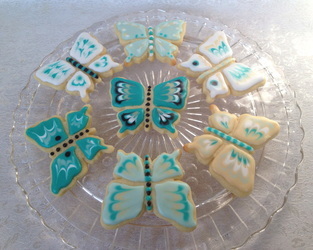 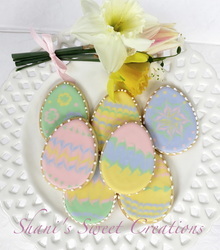 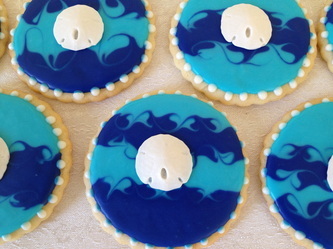 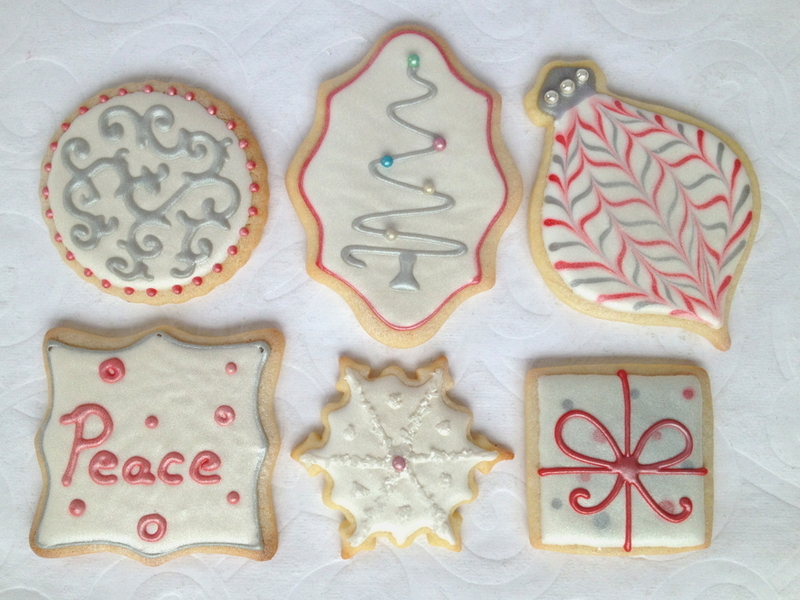 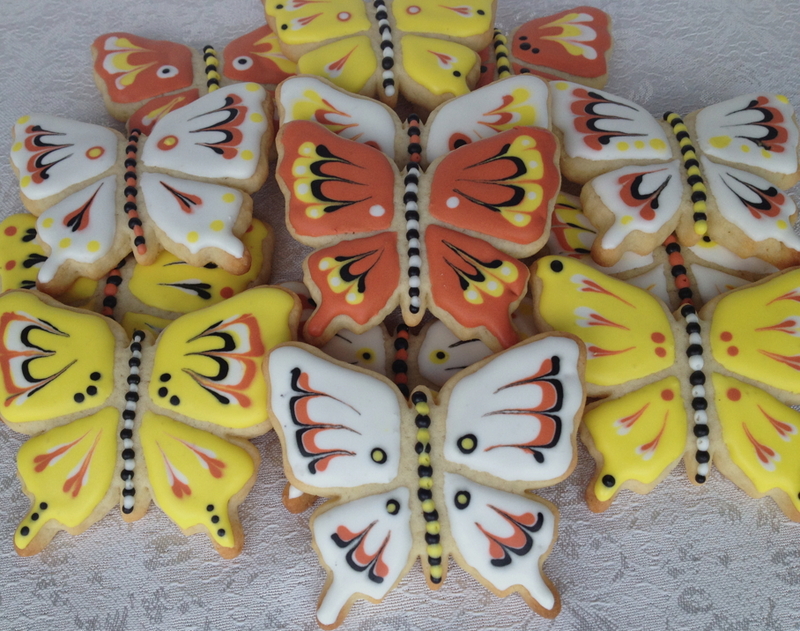 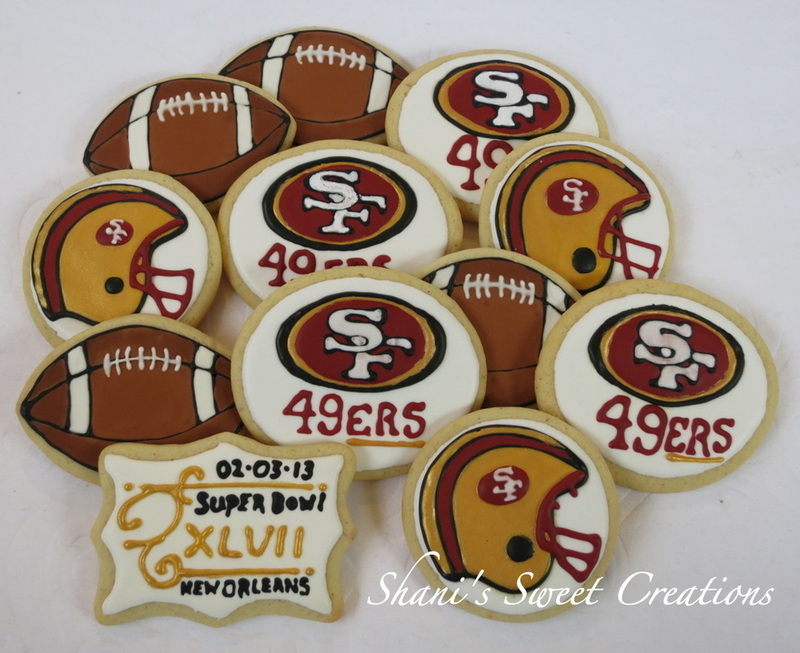 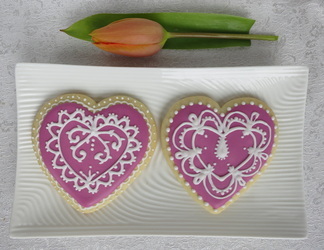 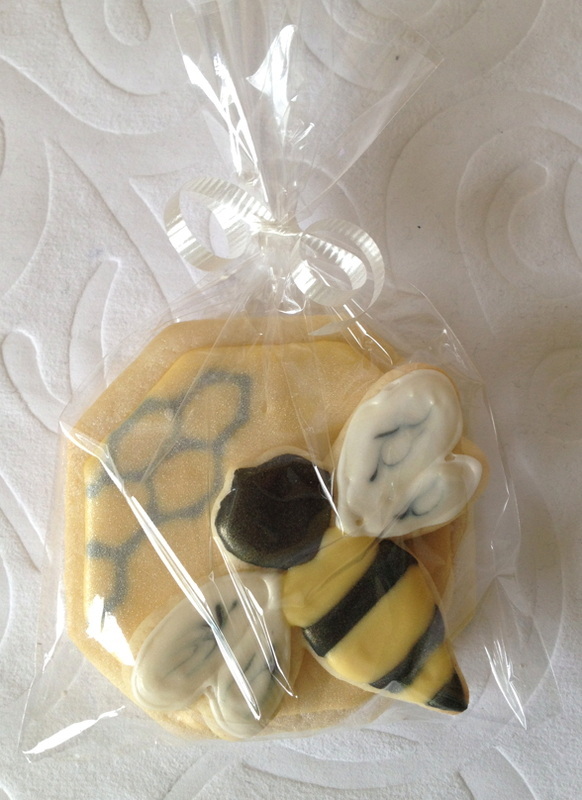 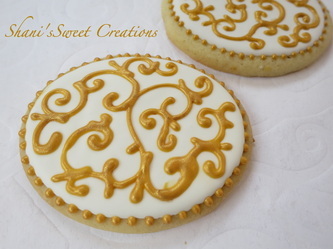 My decorated sugar cookies are hand made to order with your shape, color and flavor choices. 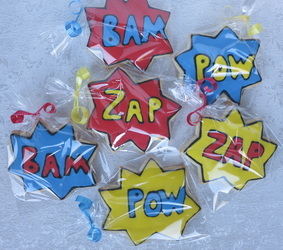 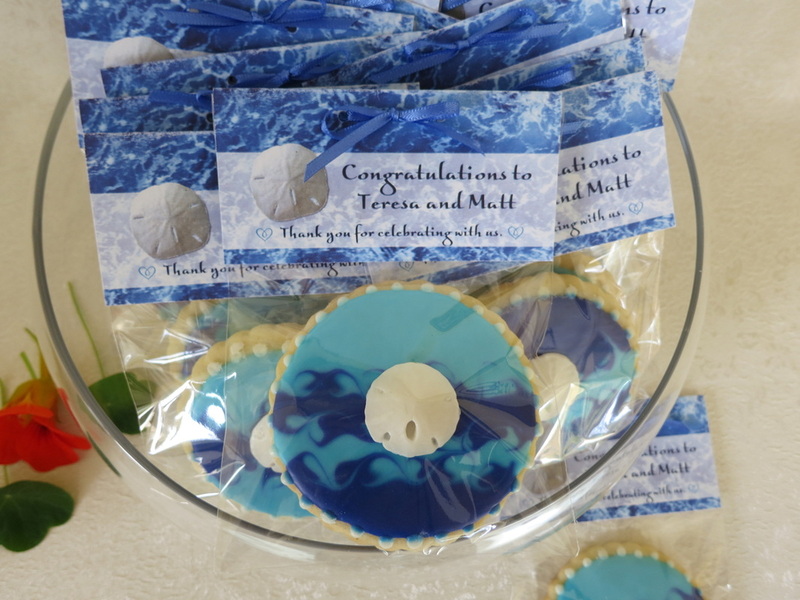 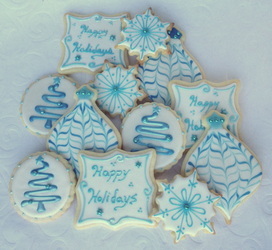 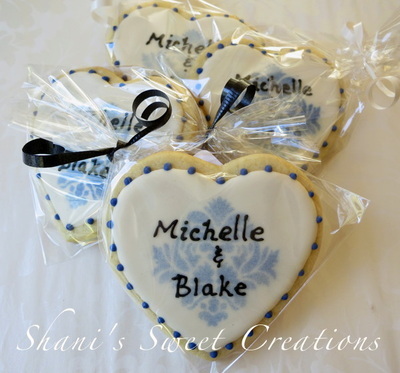 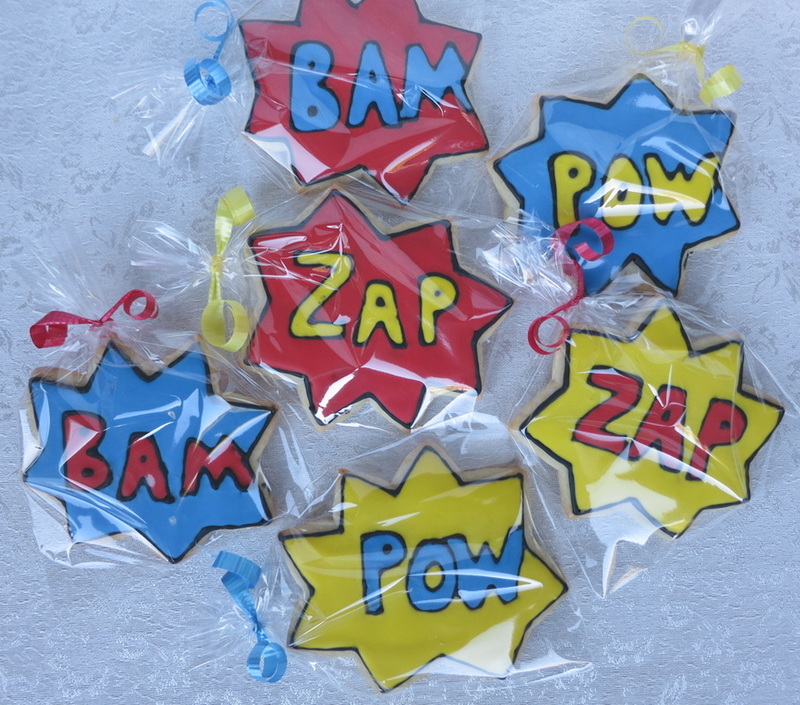 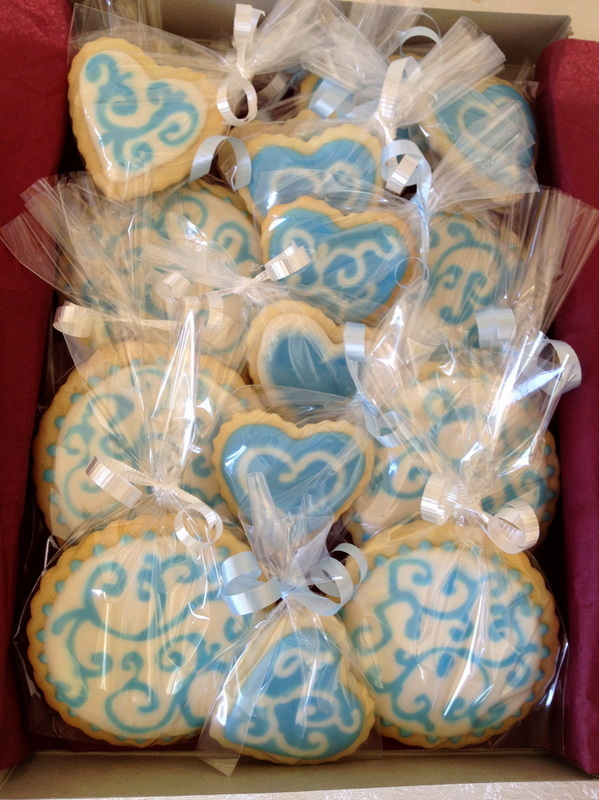 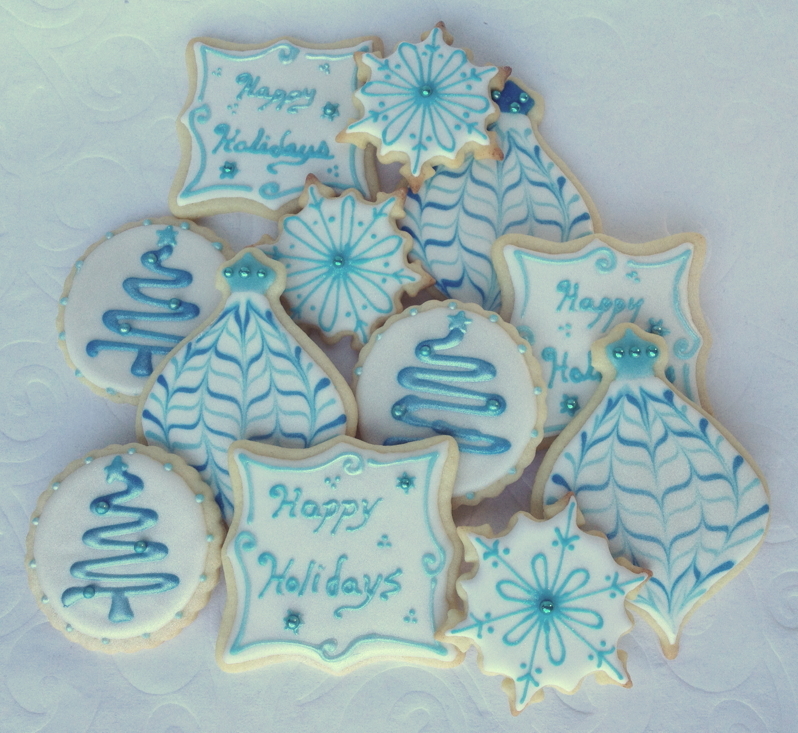 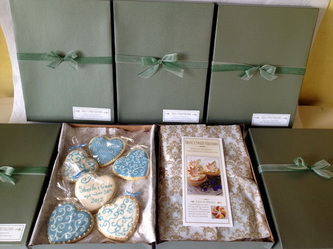 Each cookie is individually packaged and tied with a color coordinating ribbon or sealed with a custom message tag. 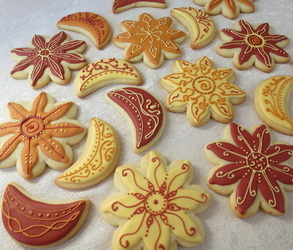 The average size of each cookie is 3 1/2 to 4 inches. 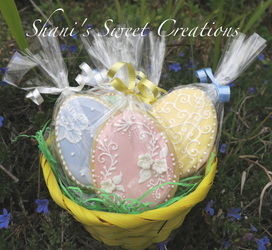 These cookies make a great gift to ship to your special someone for a birthday, holiday, congratulations gift, holiday treat or thank you gift. I can pack and ship them for you and include a personalized gift card. 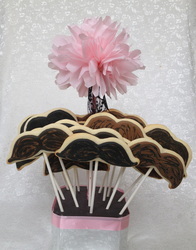 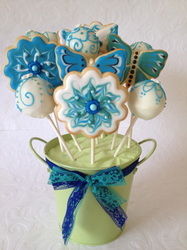 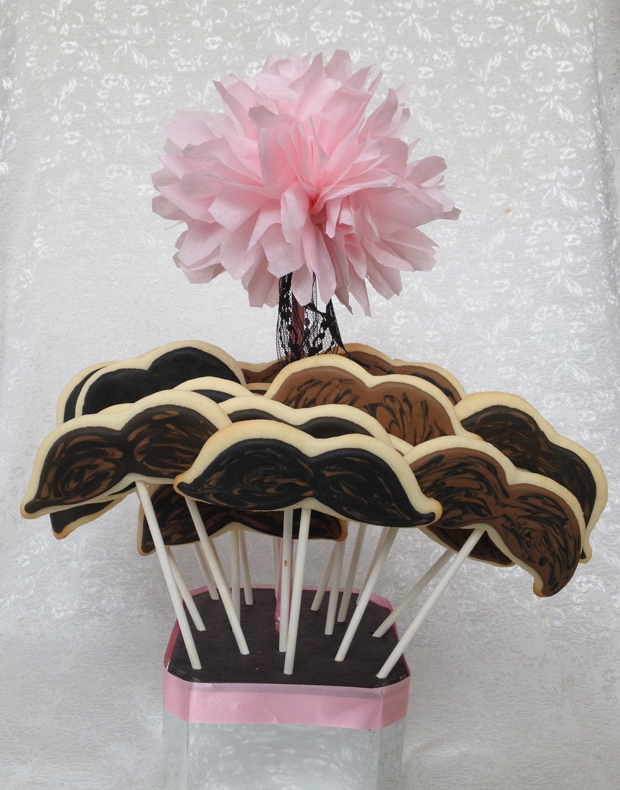 Or order a few dozen for a special dessert display at your Bridal Shower, Baby Shower or party. They also make a sweet and unique place card for your wedding that can double as your wedding favor. 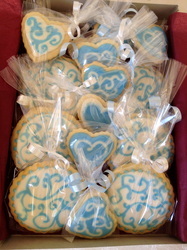 No matter what the occasion, these sweet little treats will add a touch of beautiful deliciousness to your celebration.